Our hair plays an important role in giving a lasting impression on people. That's the reason why we need to take good care of our hair. We love to give our hair a new style or hair color to make ourselves look good or to have a new look. Styling our hair can be a new haircut, hair color or hairstyle. Those frequent visits to your favorite salon can also mean damaged, dry or ugly hair. Now, we don't need to worry those hair problems. We have the option to use hair extensions or wigs. 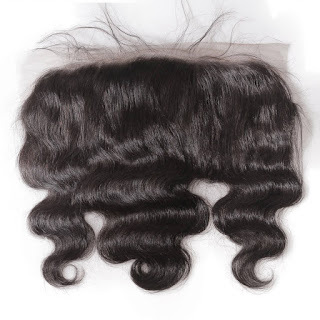 Wigs can be made from the finest strands of human hair or synthetic hair. If you're looking for the best wigs that you can buy online, you better check out Maxglam Hair. 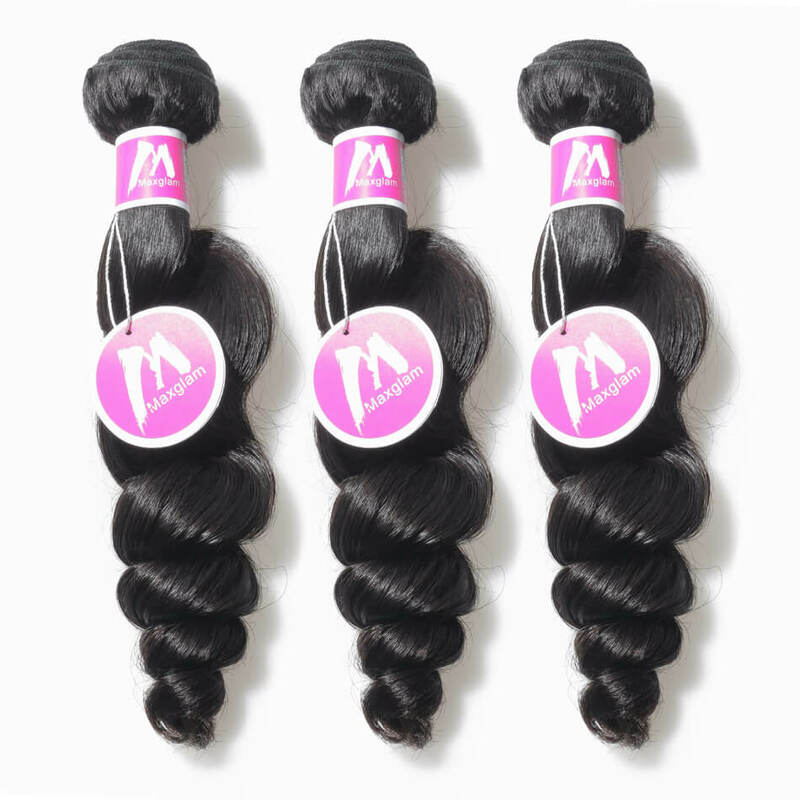 They have been in the Hair Industry since 2006, Maxglam has been striving to provide premium virgin hair and great service to their customers. Every piece of hair is unique and made of high-quality products. Maxglam hair has a wide range of pieces that you can choose from to human hair bundles, brazilian hair bundles, lace closure, lace frontal, wigs, hair extensions and many more. Achieve your dream hair now. Visit https://www.maxglamhair.com/ for your hairstyle needs.